City Eye exists to inspire and promote film and digital culture in the region and is supported by Southampton City Council. City Eye began its journey as Southampton Film and Video Co-operative in April 1986. In 2016 we marked 0ur 30th anniversary with the commencement of a project to retrace our history, re-engaging with some of the people and projects which have taken place across three decades. The project is on-going but a glimpse of the archive and new interviews with some of those involved, was screened as The City Eye Story at events to celebrate the opening of Studio 144, Southampton's new arts centre, in February 2018. Studio 144 will shortly become City Eye's new home in which it will launch its new training, production and screening centre for the region. The developing online version of our archive will go live to celebrate this milestone. Join City Eye during May half-term to film and edit a new original short action film. At Film School you can become a hero, a villain, an evil genius or be part of the filmmaking crew that brings your own action movie to the screen. So bring ideas, props, costume or just yourself and let’s make the blockbuster of the summer! Southampton Film Week was launched in 2008 as part of an initiative by community filmmaking charity City Eye to foster a greater appreciation of film and moving image within Southampton and the wider area and to offer a showcase for independent and specialised film from local filmmakers and those further afield - including International filmmakers submitting to our own film competition, SFW: SHORTS. Now in its eleventh year, Southampton Film Week has helped to establish a culture within the city that explores a truly diverse range of film. Last November, Southampton Film Week returned for the eleventh annual celebration of film ​across the City. SFW 2018 brought you film screenings, events and activities which all could enjoy including silent films with live music, feature documentaries and dramas, awards screenings and of course plenty of short films! 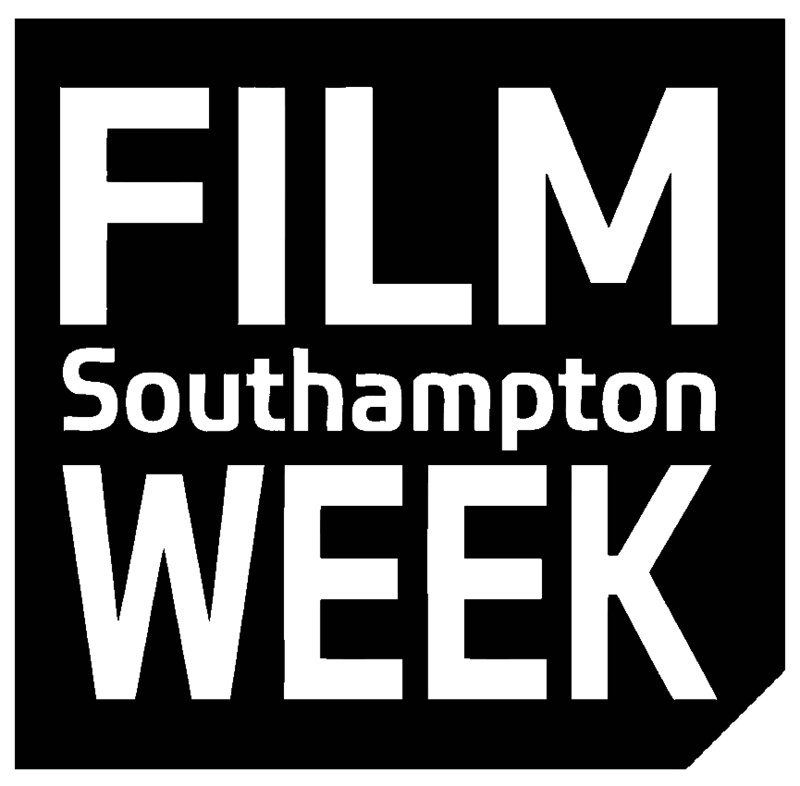 Click here to find out more about Southampton Film Week. We are currently in planning for SFW 2019 and look forward to sharing news with you very soon! Join the City Eye and Southampton Film Week mailing list using the contact form below for all the updates. Southampton Film Week is an annual festival of film delivered by City Eye.